The first of the year is a great time to do a personal finance check, and one area that is often overlooked is checking for fraud. Credit card fraud occurs when someone gains access to your credit card information and uses it for his or her own personal gain. Once someone has this information they can run up charges on the card. Holidays can increase the incidence of fraud… especially if you have used credit cards to make purchases, either in stores or online. Many times you don’t know the fraud has occurred until it’s too late. 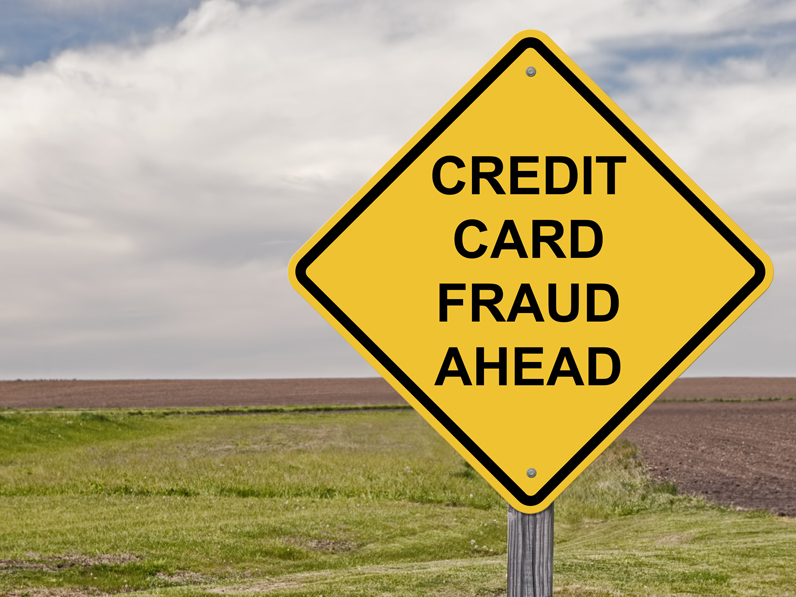 However, early warning signs can alert you to the potential fraud. As you receive statements, keep a close eye on the charges to make sure they are all yours. In addition, pay attention to credit card bills that don’t arrive or to paid bills showing as unpaid. To protect yourself again identity theft now, and in the future, just remember three words: Deter, Detect, Defend.